Isn’t Amazon Repricing just a race to the bottom? This assertion is a myth. 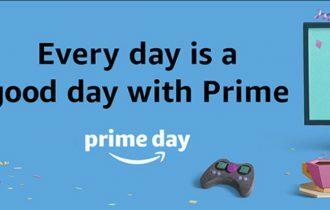 But you would expect a company that offers Amazon repricing software to say that. You might expect us to go further, argue the various benefits of repricing and offer you a free trial to prove its merits. But sometimes that just isn’t enough to prove to sellers that repricing is beneficial for your business. We realize that. So we’re going to provide the proof. In our report on the impact of automated pricing on Amazon sales, we demonstrated that a sample of 368 Amazon sellers experienced a 145 percent uplift in sales in the first 30 weeks of using xSellco Price Manager. But what about profits? If repricing was a ‘race to the bottom’ then you would expect prices to drop as sales increase, right? So we decided to take a look at average order value to see if it would remain consistent as sales soared, or would it decline as a result of Amazon repricing? So let’s look at the result. While a repricer increases your sales by 145 percent on average, it does not whittle away your profits. In fact, it maintains the same average order value you that always had. The data on this graph has been drawn from the same pool of sellers as the automated pricing report, but here we have added the average order value. We can see that while Amazon sales grow at a rapid rate over the 30-week period, the average order value remains unaffected by the use of an Amazon repricer. The average order value declines by a small amount – approximately one percent – during the first six weeks of automated pricing. However, this returns to pre-repricing levels almost immediately after these six weeks. 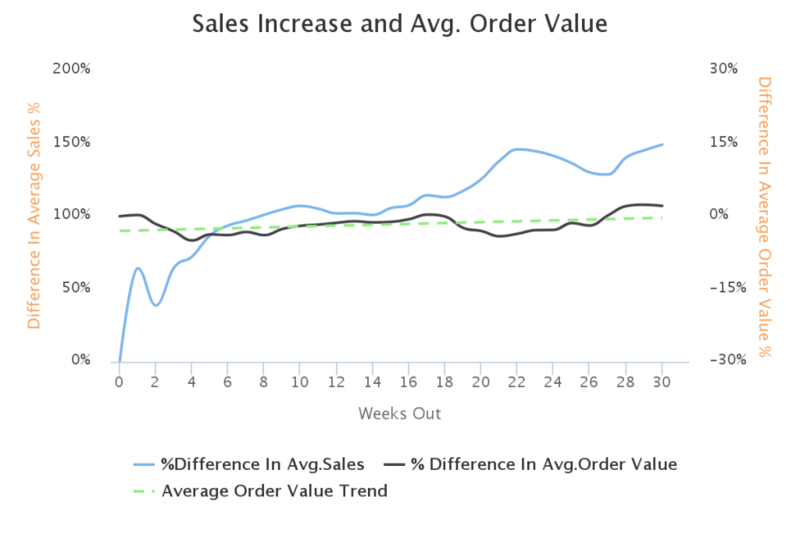 Average order value even increases by two percent at later points during the 30-week period. The initial drop is possibly due to online sellers adopting overly aggressive pricing strategies in the early weeks of automating prices. At this stage, sellers have tried and tested their own repricing rules. 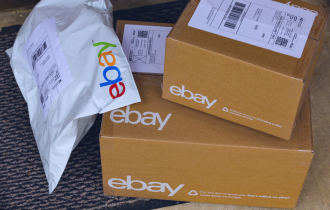 After six weeks they’ve learned that by automating prices, they win the Buy Box more often and make more sales – without needing to drop the price floor. The stability of average order value over the 30 weeks proves that an automated pricing strategy allows sellers to make 145 percent more sales without participating in a ‘race to the bottom’ with competitors. Time to automate your Amazon prices? Have you tried using an Amazon repricer? xSellco Price Manager reprices your products in real time, allowing you to reprice faster than the competition. You can also reprice based on net margin on our Ultimate package, ensuring you make a profit on every sale. Before you settle on the theory that repricing is a race to the bottom, try it for yourself. 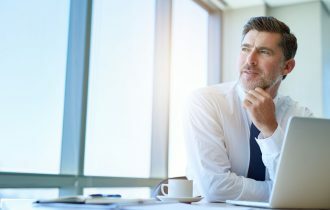 You’ll discover the sales growth potential that you’d otherwise miss out on if you remained in the world of static prices. To learn more about how automated pricing can increase your sales by 145 percent, read our report on “The Long-Term Impact of Automated Pricing on Amazon Sales”.